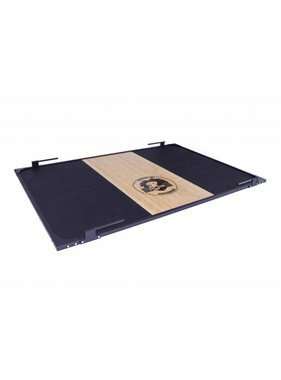 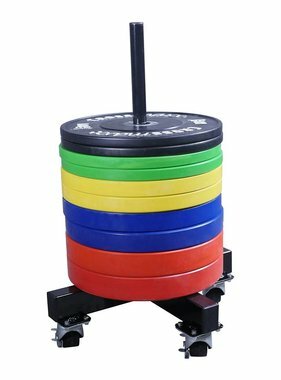 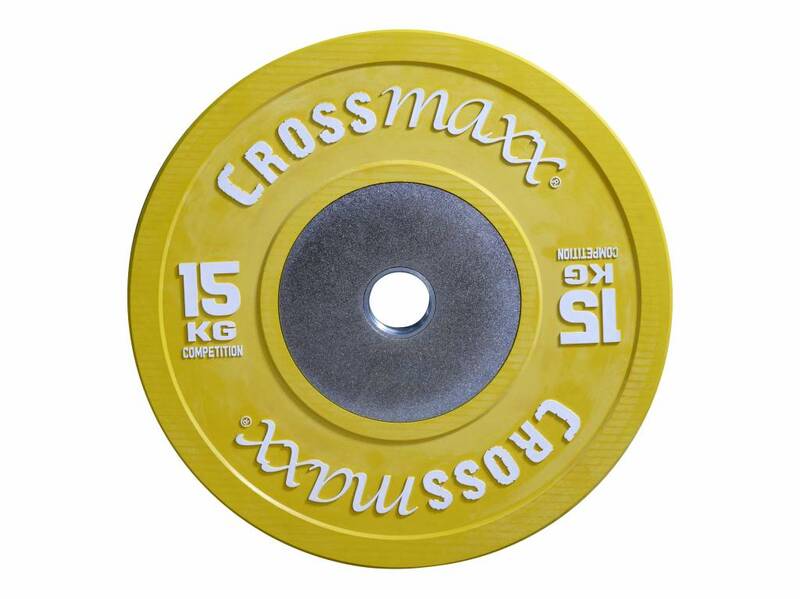 The LMX85C Crossmaxx® competition bumper plates (coloured) are durable, high quality, vulcanised rubber bumper plates that are suitable for intensive commercial use. 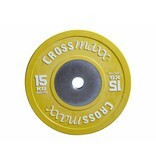 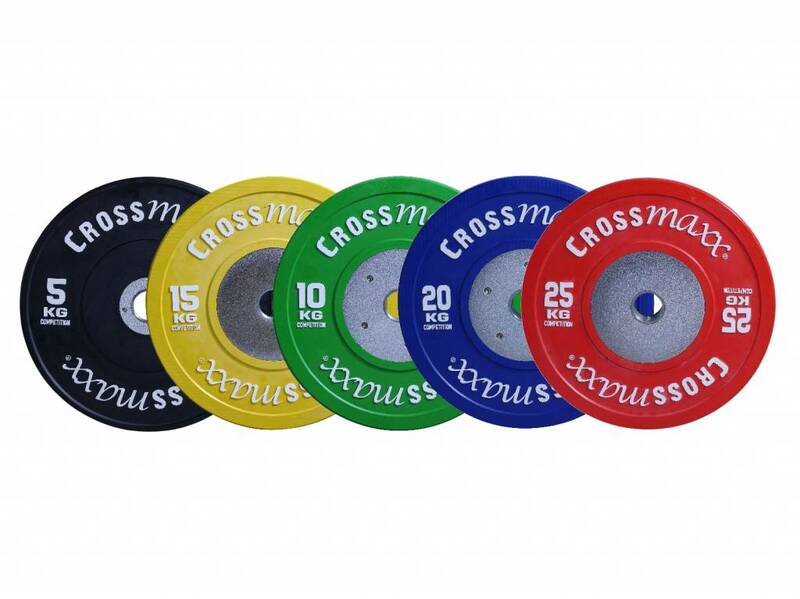 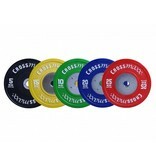 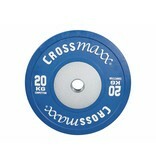 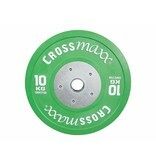 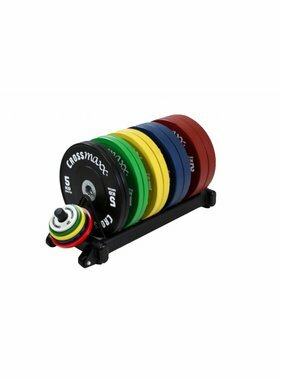 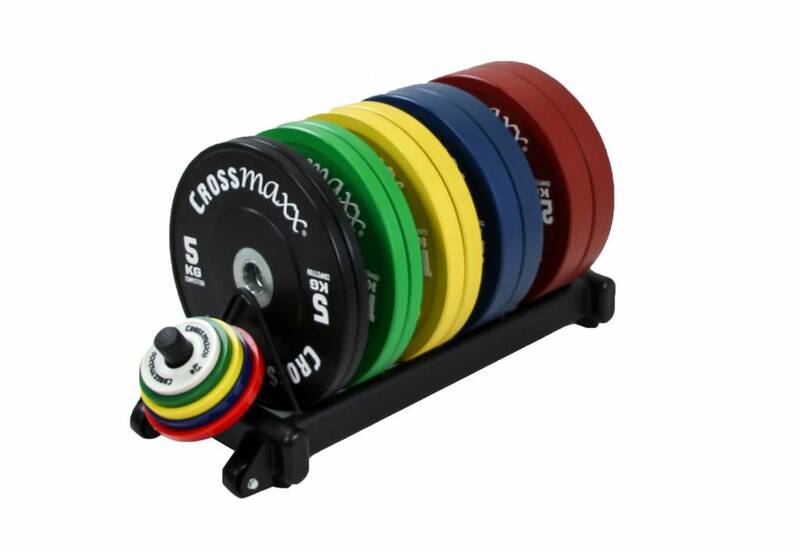 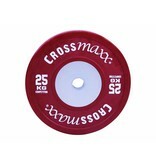 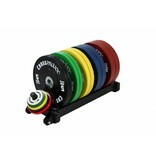 The colours of the LMX85C Crossmaxx® competition bumper plates (coloured) comply with the Olympic Weightlifting regulations and have a matt finished with embossed, white text. 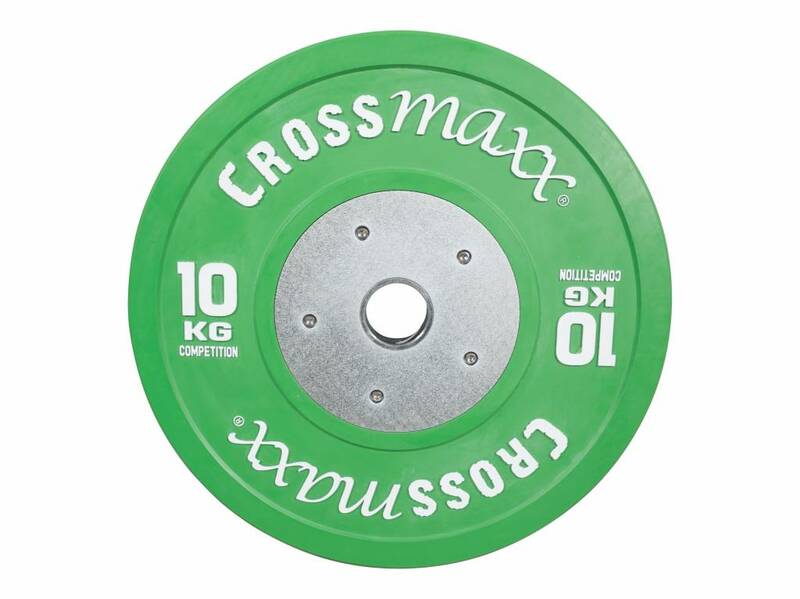 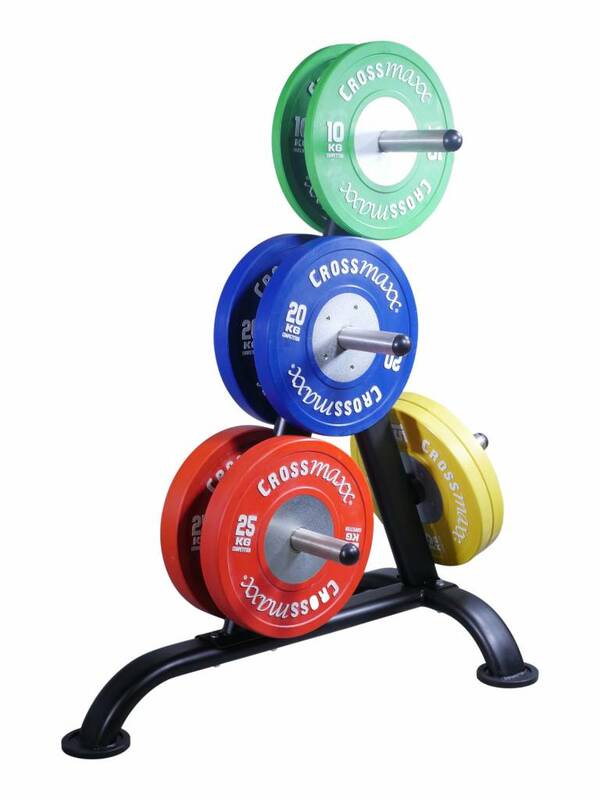 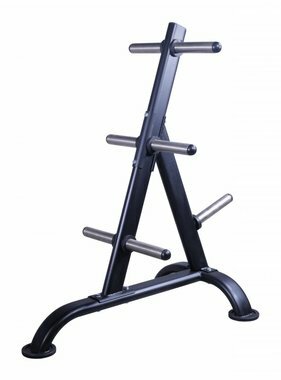 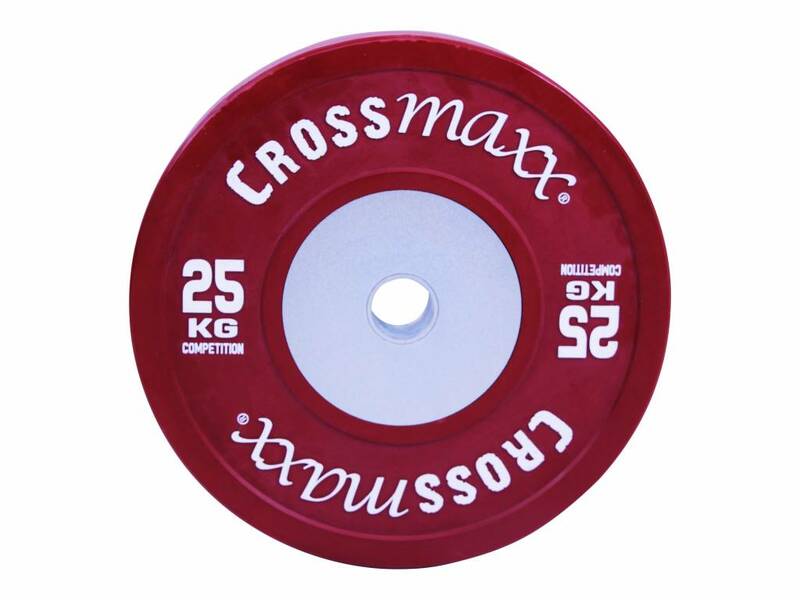 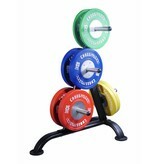 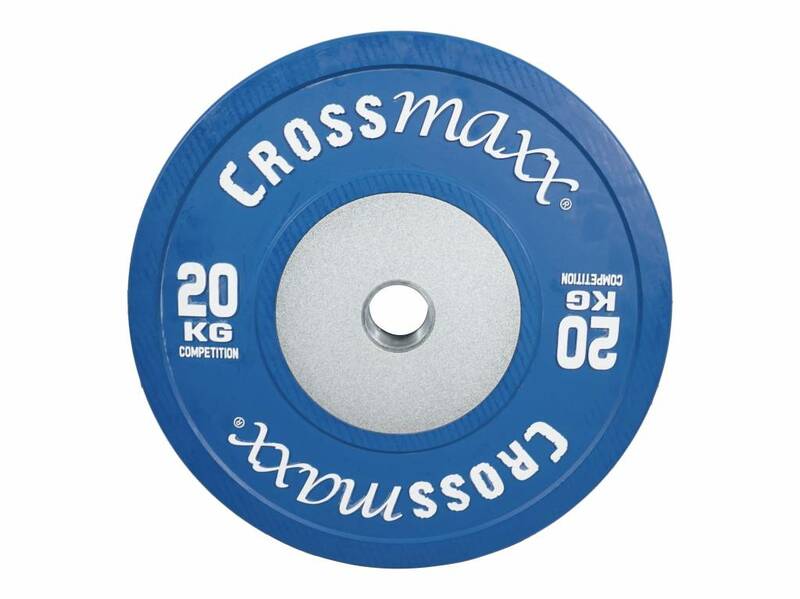 The LMX85 Crossmaxx® competition bumper plates comply with all IWF standards (weight, colours and dimensions) which means they are suitable for use in competitions.